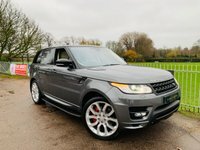 3 rear 3 point seatbelts, 4 channel ABS, Acoustic laminated side glass, Active roll mitigation, Adaptive cruise control, Audio remote control, Auto climate control, Auto dimming rear view mirror, Bi-xenon adaptive headlights, Body coloured bumpers, Brembo front brakes, Centre cooler storage box, Clear indicator lenses, Clear view pack - Range Rover Sport, Cold climate pack - Range Rover Sport, Driver and passenger airbags, Driver's seat cushion pocket, DSC - Dynamic Stability Control, Dynamic response, EBD + Brake Assist, Electric folding door mirrors, Electric front+rear windows, Electrically adjustable front seats, Electronic air suspension/variable ride height, Electronic parking brake, Electronic traction control, Front and rear head airbags, Front centre armrest, Front head restraints, Front park distance control, Front side airbags, Height adjustable driver's seat, Illuminated load area and glovebox, Illuminated vanity mirrors, Isofix child seat preparation, Leather gear knob/gaiter, Leather handbrake grip, Leather steering wheel, Left and Right interior flood lamps, Memory pack - Range Rover Sport, One shot lowering/closing on front windows, PAS, Perimetric and volumetric anti theft alarm, Personal telephone integration system with bluetooth, Premium navigation system, Programmable interior lamp, Puddle and footwell lamps, Rake/reach adjustable steering wheel, Rear headrests, Rear park distance control, Rear Spoiler with Integral High Mounted Stop Lamp, Rear wiper, Remote central locking, Removable load compartment cover, Split folding rear seat (65:35) including rear armrest, Stainless steel tread strips, Tailgate power latch, Trip computer *** FOR SALE is a lovely Range Rover Sport 3.6 TDV8 HSE! 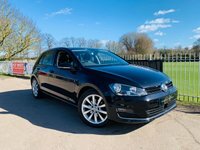 With only 2 Former Keepers and Full Service History! 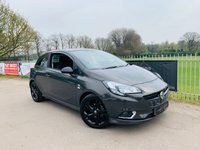 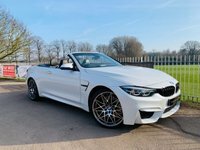 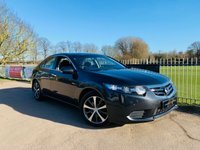 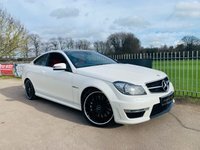 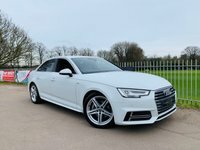 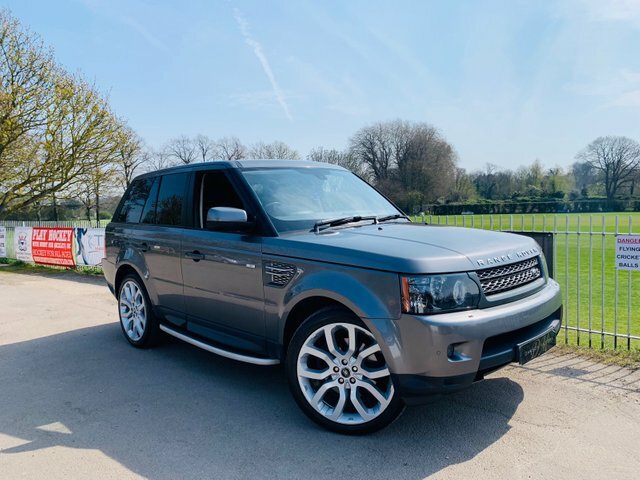 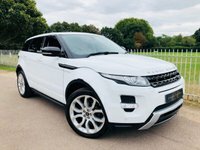 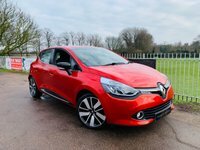 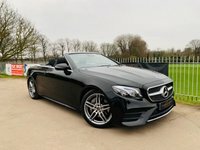 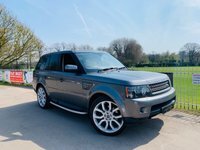 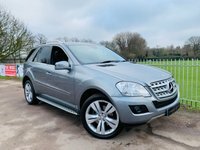 Featuring the following specification: Reversing Camera with Parking Sensors, Full Leather Interior, Electric Heated Memory Seats, DAB Radio, Satellite Navigation, Fridge, Cruise Control, Climate Control, Heated Front Windscreen!